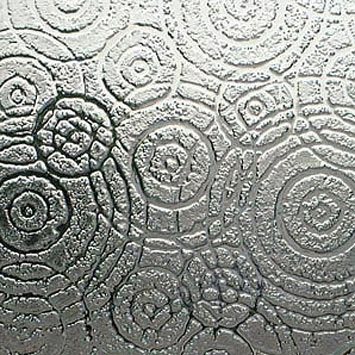 Acid etching glass is traditionally used for interior decoration of doors and windows. 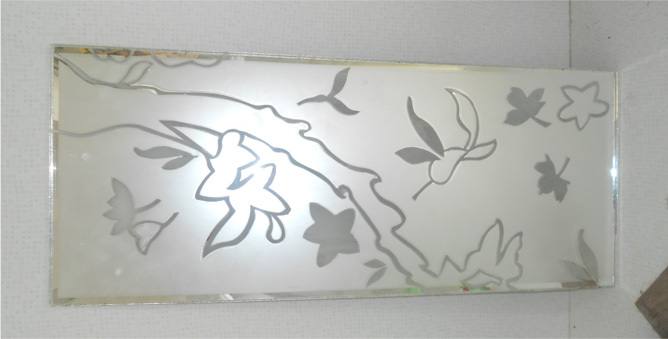 In this, we create glass etching designs by acid etching technique with multi textures, different colours and sticking work. 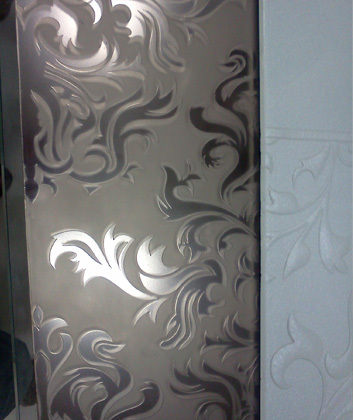 Acid etching glasses are widely demanded due to ability of providing the great light and privacy. 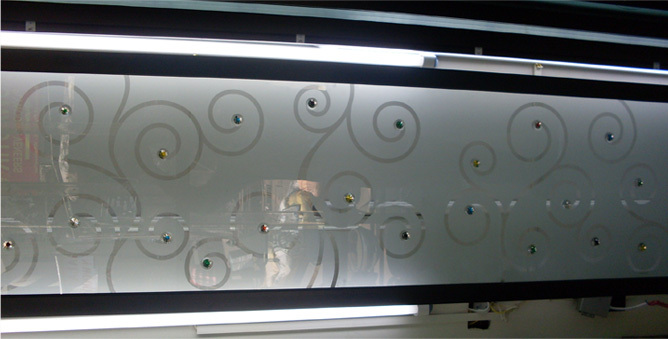 These kinds of glasses are applied to Doors, Windows, Curtain, Home/Office Interiors, Bathroom, Malls, Shops, Salons, Restaurants, etc.